It is the perfect friend for any road trip. You can make sure that if your kid is driving, that you can monitor his or her vehicle so they do not speed and break laws. It gives parents control over what their teenage offspring are doing in their vehicles. When you first get your license you are most susceptible to having an accident. get lower insurance rates. That is another benefit of this device. Some companies will take it as a way to get a percentage off their insurance. 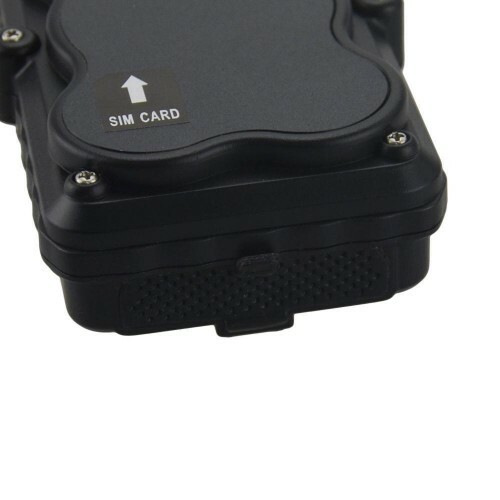 This new 3G Support Portable GPS Tracker is completely waterproof case you were driving through horrific conditions where a lot of water is getting splashed up underneath the vehicle. This could happen in a snowstorm, and ice storm, or a regular storm. It attaches very simply with a magnet. It also contains a Wi-Fi fence. You can get a microSD card and put it in there to record onto as well as watching live. It also includes an incredibly long battery life of 10,000 MAH. There is also a website that you can use to track locations as well as an SOS alarm, you also get drop protection or you’ll be alerted if the tracker falls off the vehicle. It is attached with a simple magnet that is very strong. There is also Anti-theft protection on the device. Since it tracks anywhere it goes you will be able to get it back because you have the programming On the website and you can use it on your iPhone or your android phone.